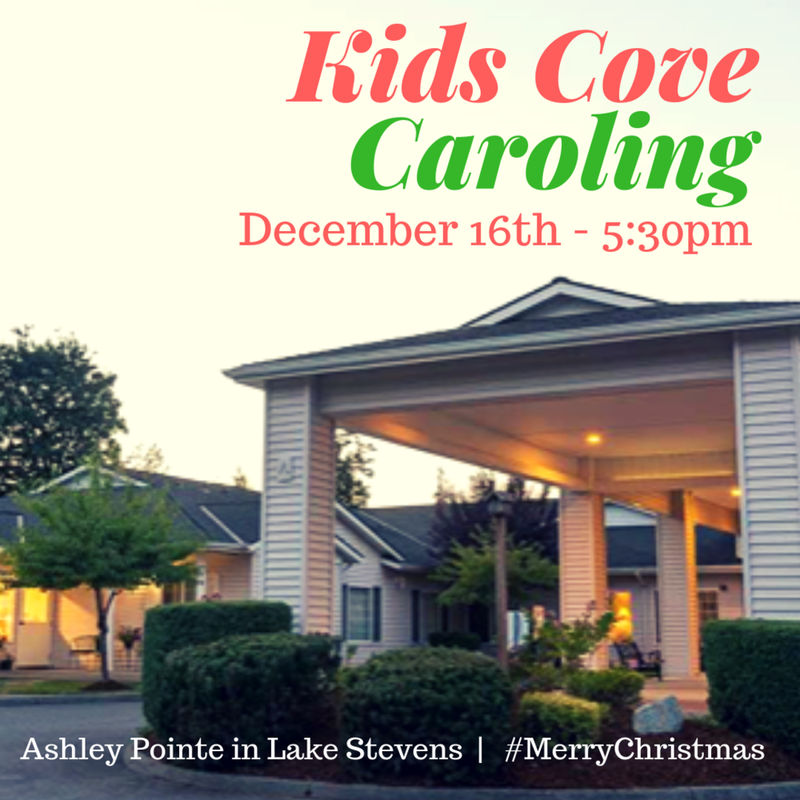 On Sunday, December 16th at 5:30pm, the Impact Kids Cove is bringing some Christmas joy to the residents of Ashley Pointe. It was such a great experience last year!! So we are inviting our K-5th graders to come and sing Christmas carols again. They will also be sharing treats with the residents afterwards as well. It is a great experience for your children to have the opportunity to see the true meaning of the season.